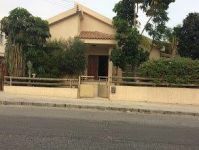 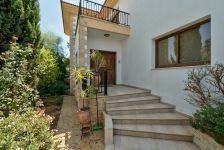 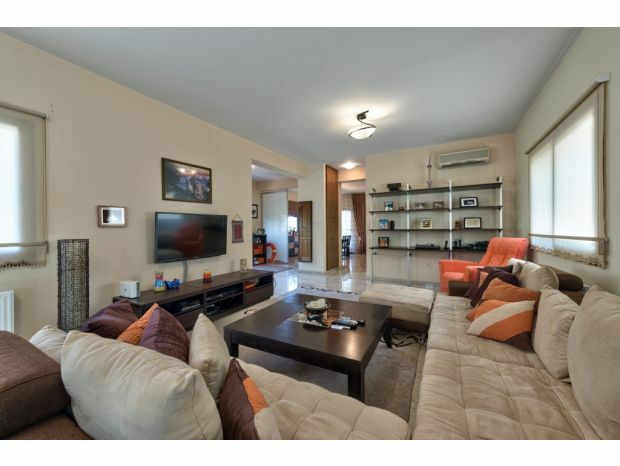 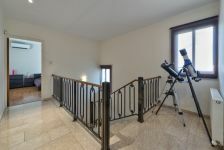 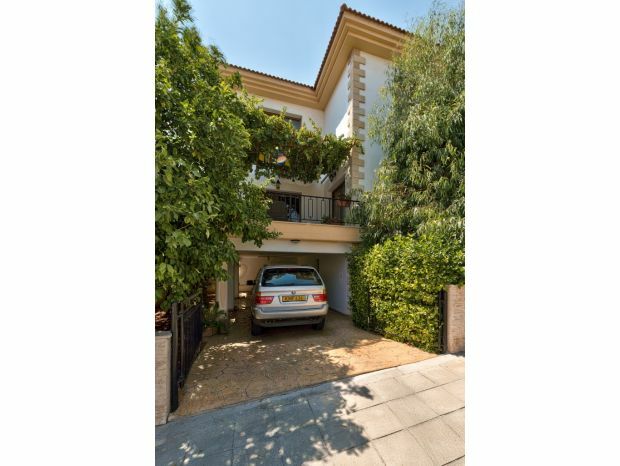 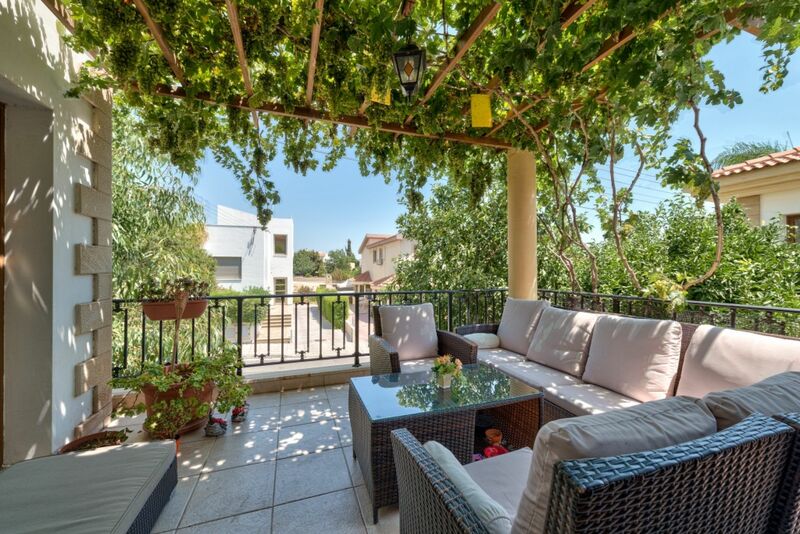 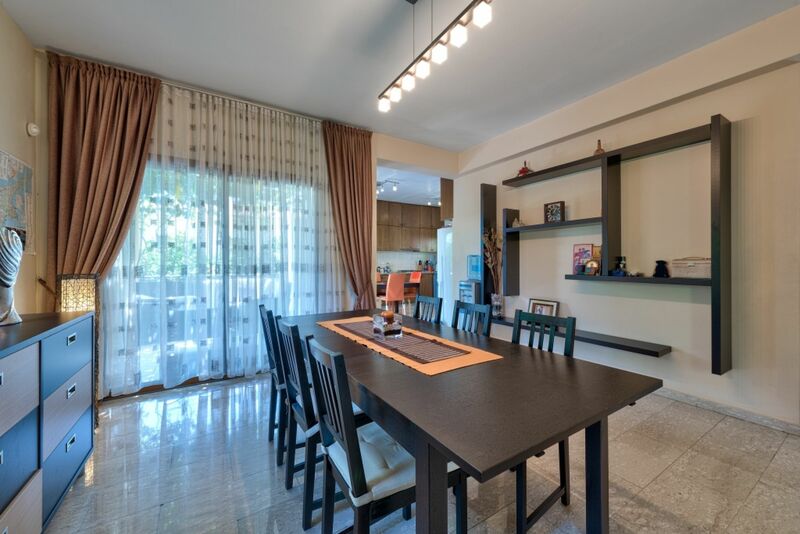 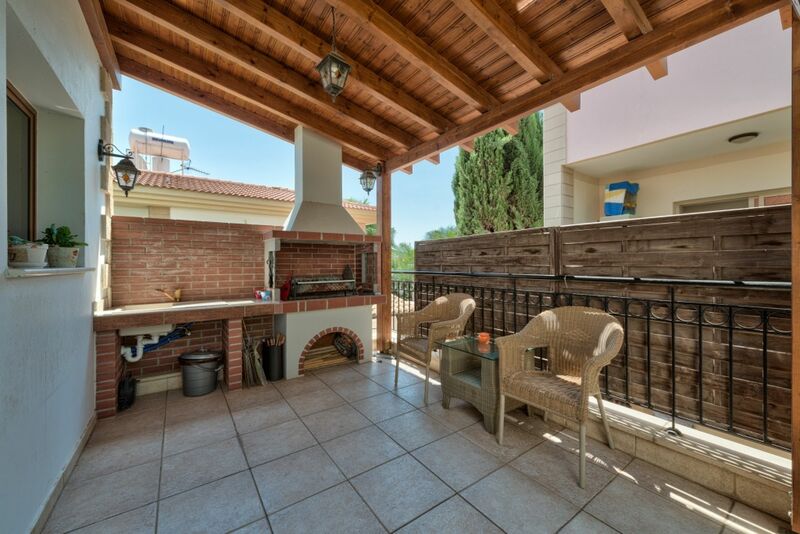 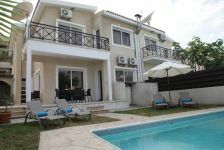 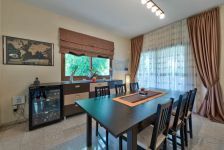 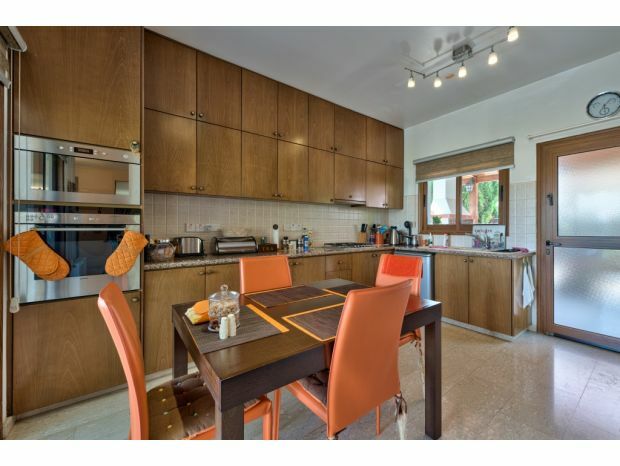 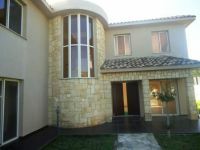 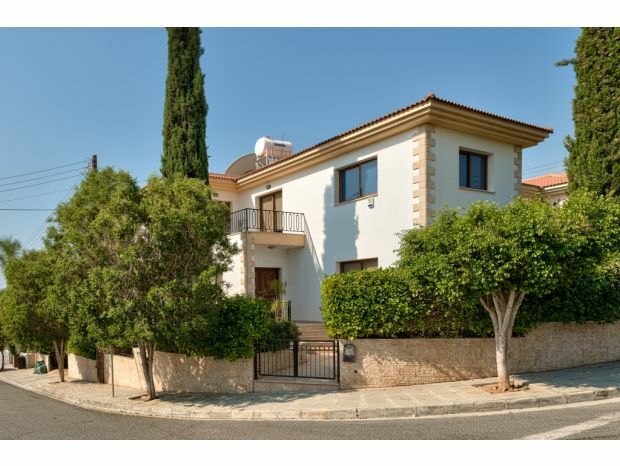 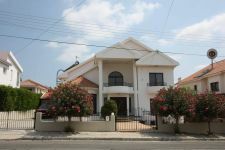 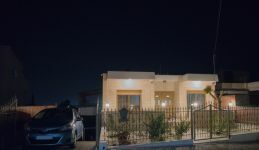 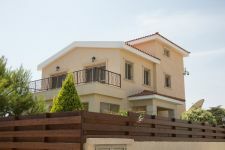 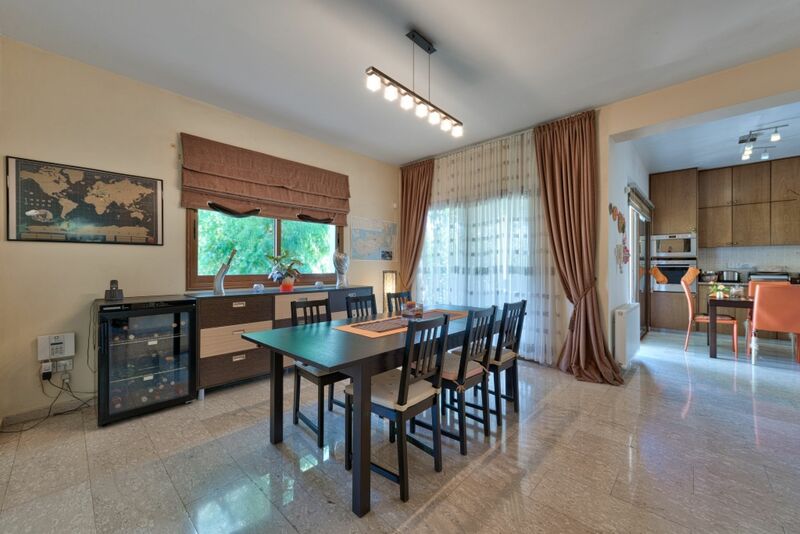 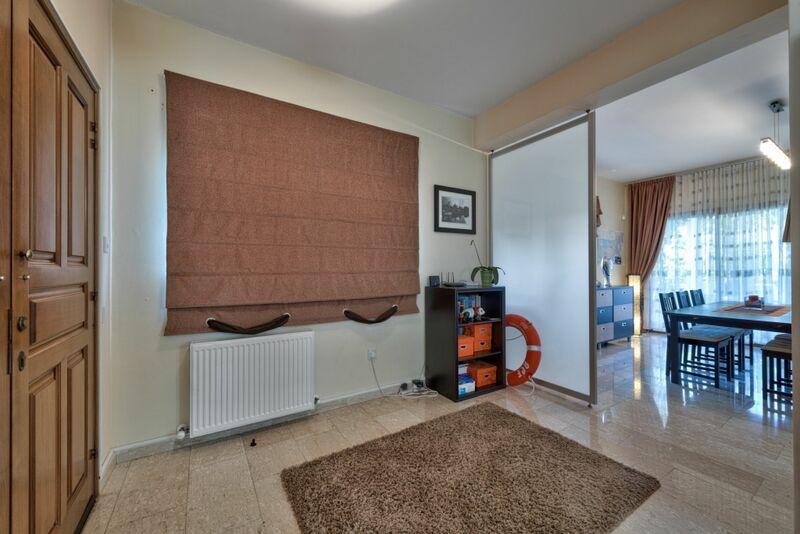 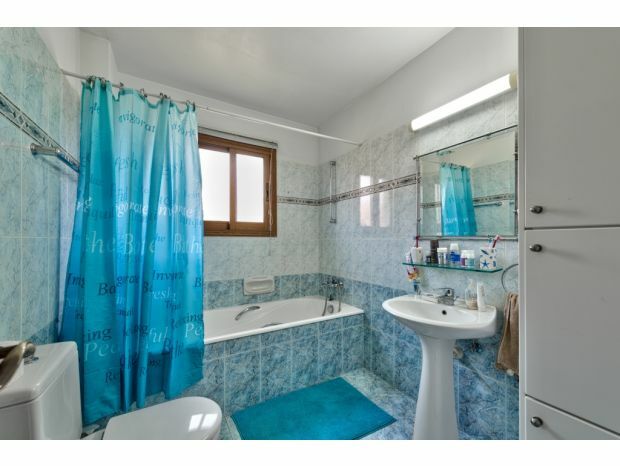 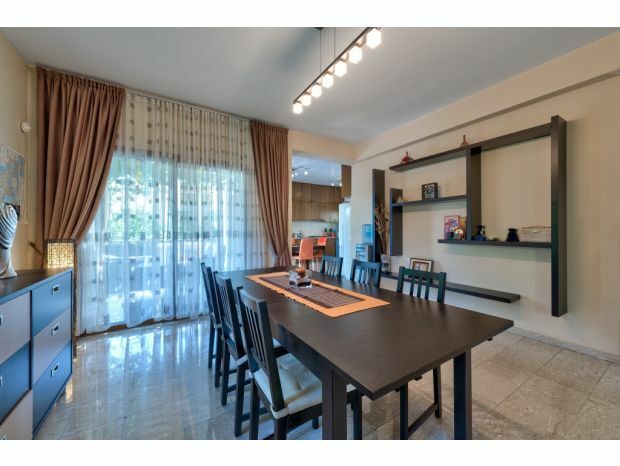 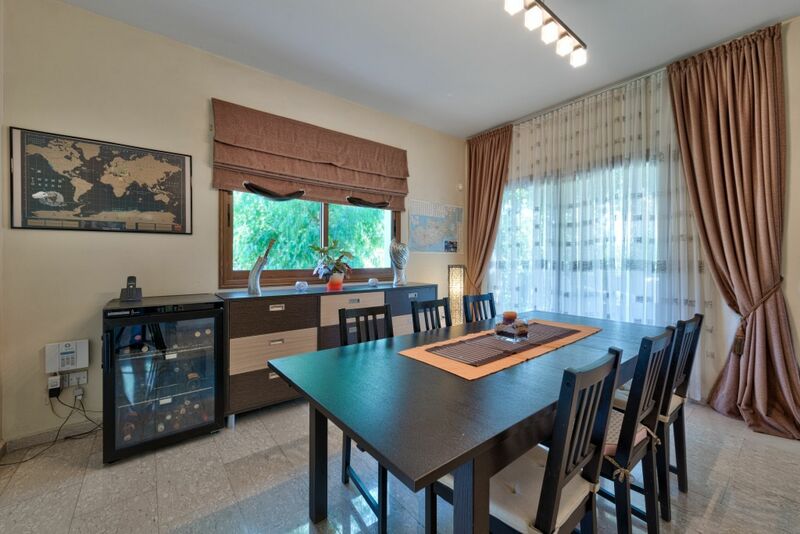 The villa for sale located in the most prestigious and convenient area in Limassol - Columbia! 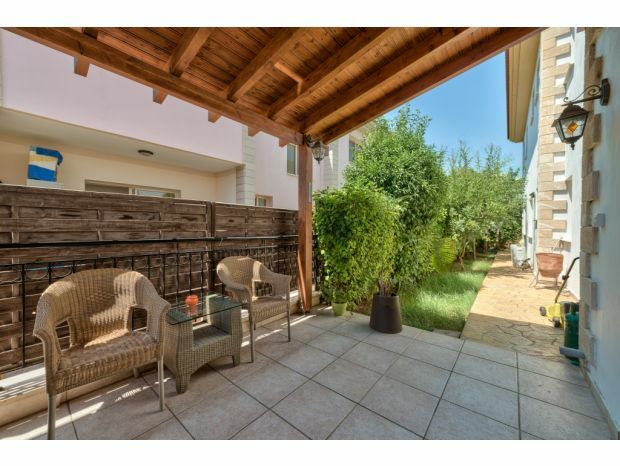 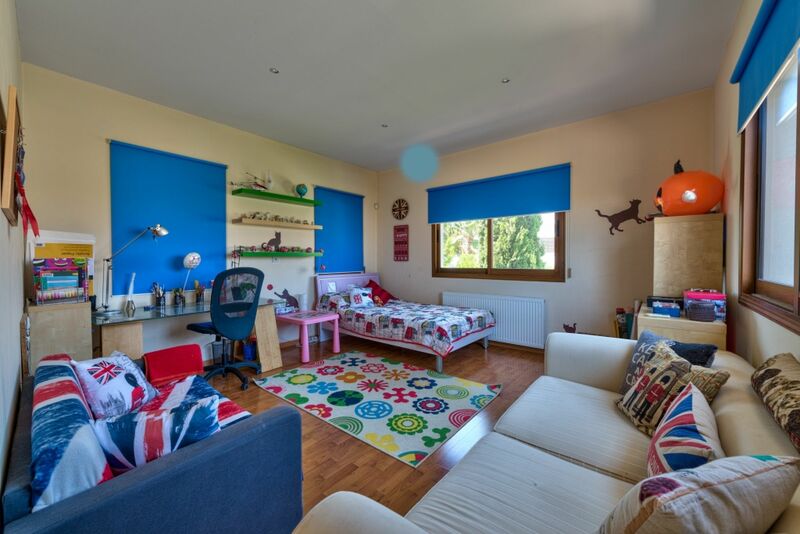 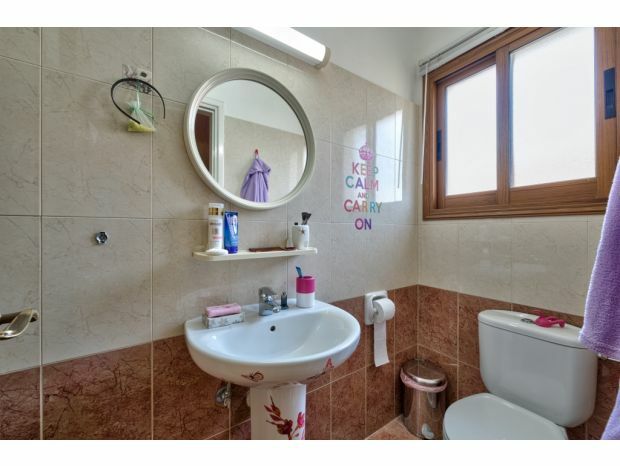 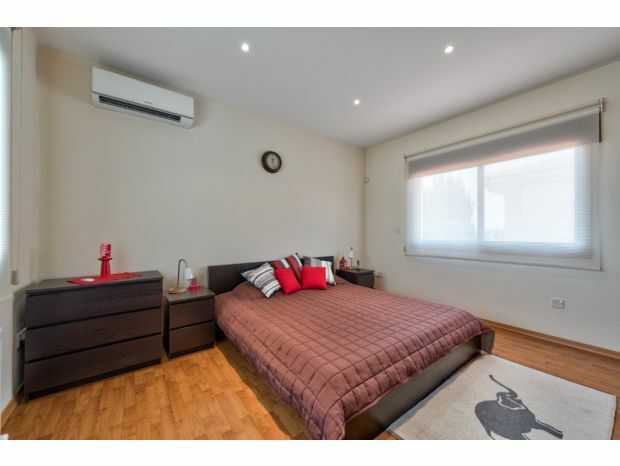 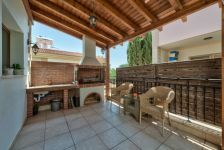 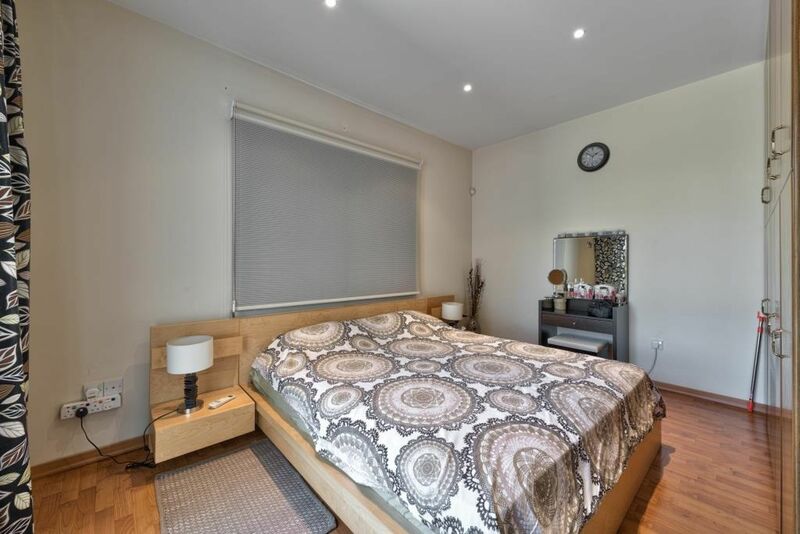 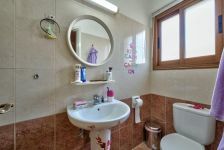 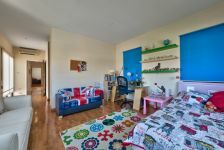 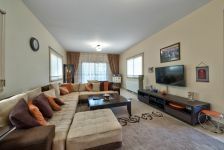 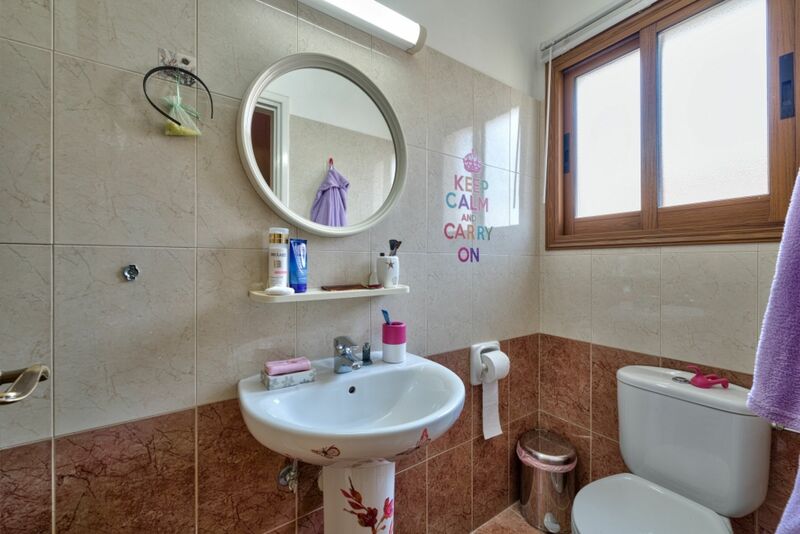 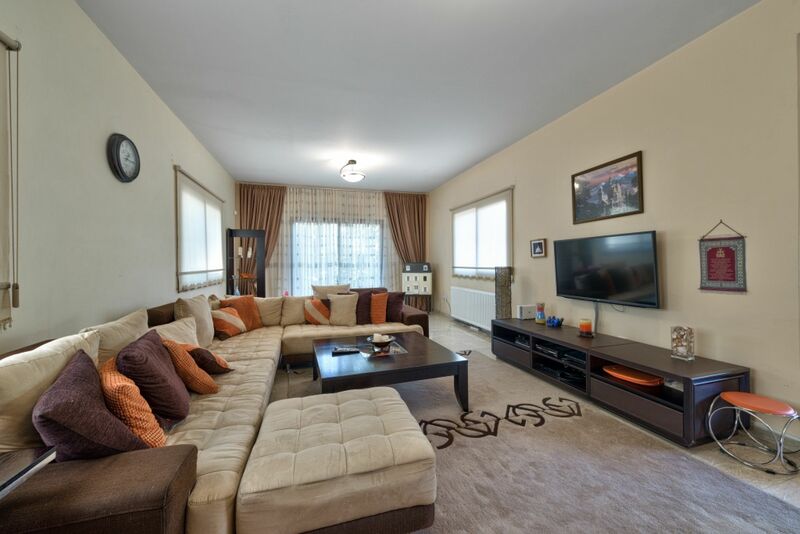 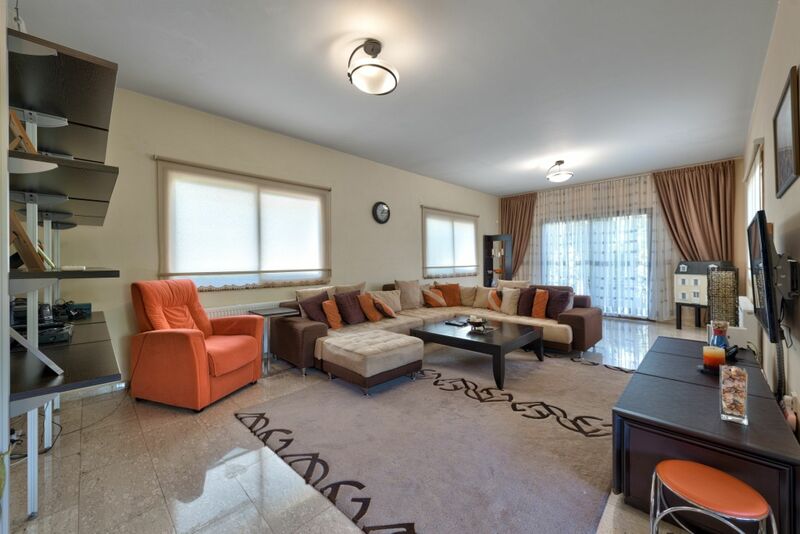 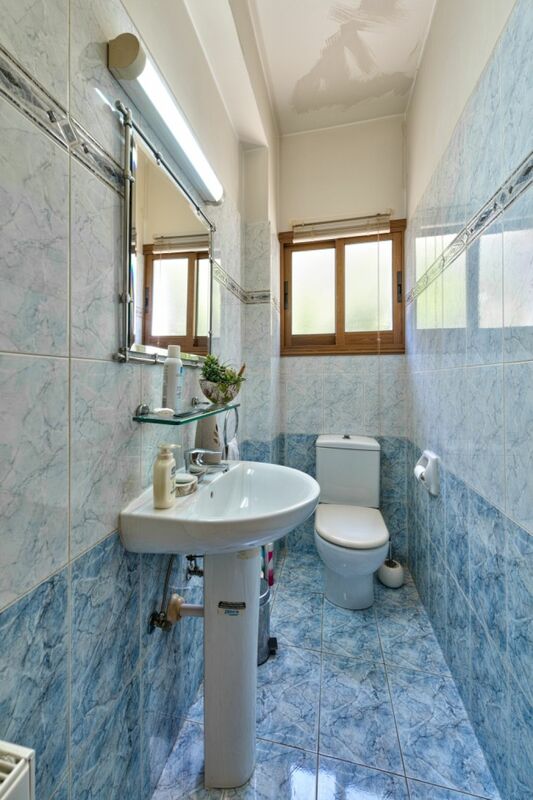 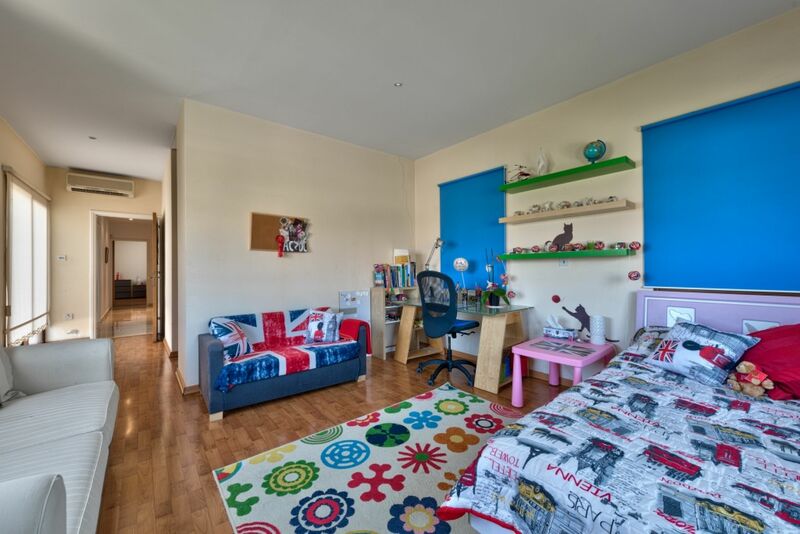 All amenities are in walking distance including banks, Carrefour supermarket, all shops, restaurants, exit to the highway. 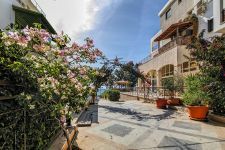 3 min drive to Dasudi beach, 7 min drive to the city center. 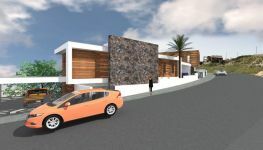 Two townhouses on the beach, each 2 bedroom.